Facebook ended 2014 on a high note by doubling the revenue of its mobile advertising business in the fourth quarter, the company said Wednesday afternoon. The Menlo Park, California-based social network giant reported earnings of 54 cents per share and $3.85 billion in total revenue, beating out analysts' expectations of 48 cents per share and $3.77 billion. Mobile advertising came in at $2.48 billion, up 100 percent compared to one year ago, while total revenue was $3.59 billion for the quarter, up 53 percent on the year. Facebook also posted net income of $701 million for the quarter, up 34 percent compared to the same period in 2013, but investors reacted negatively to the earnings, reflected by the company's stock falling nearly 2 percent in after-hours trading. The cause for the drop appears to be Facebook's expenses, which saw a significant increase in the quarter, growing to $2.72 billion, up 87 percent year-to-year. Driving expenses was Facebook's spending on hiring talent, expanding infrastructure and continuing to make acquisitions. Investors should not expect the social network's expenses to slow down either. "In 2015, we are focused on continuing to execute on the business and investing in our long-term mission and success," said Facebook Chief Financial Officer Dave Wehner on the company's earnings call Wednesday afternoon. Additionally, Facebook announced strong growth across all its apps and services. The company's monthly user count grew 13 percent year-to-year to 1.39 billion while mobile monthly users came in at 1.19 billion, up 26 percent on the year. Facebook also reiterated that Instagram now has 300 million monthly users, Messenger has 500 million and WhatsApp has 700 million. Among the most promising areas of growth is in Facebook video, which the company announced now receives more than 3 billion views per day, up from 1 billion in September. Facebook's video collection is continuing to grow, with the number of videos posted per U.S. user up 94 percent for the year, the company said Wednesday. 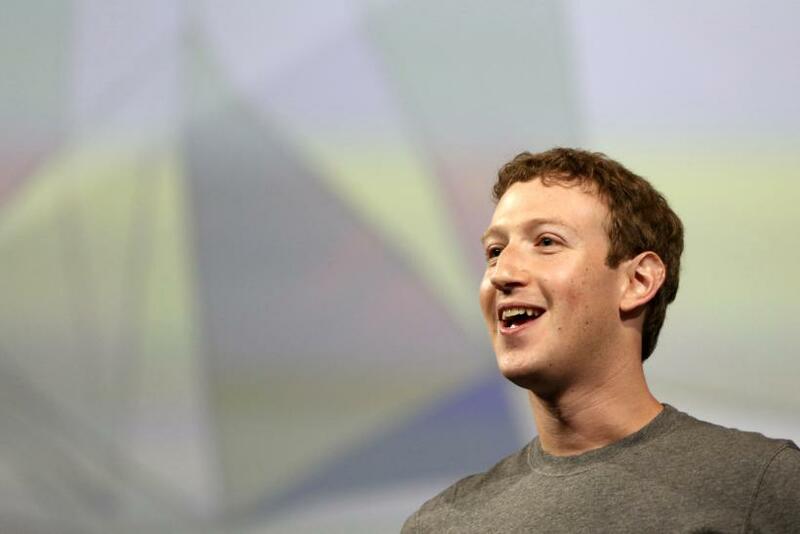 That's starting to attract advertisers and could turn Facebook into a major threat to YouTube. "If you go back five years ago, a lot of Facebook was primarily text and a little bit of photos. Now, I think the primary mode that people are using to share is photos, and I wouldn't be surprised if in the future that shifted more and more toward videos," said Facebook CEO Mark Zuckerberg, in the company's earnings call.